Naveen Patnaik's women empowerment mascot Pramila Bisoi seems confident that BJD will win in the upcoming elections as the party had secured 60 per cent votes in the 2014 election. 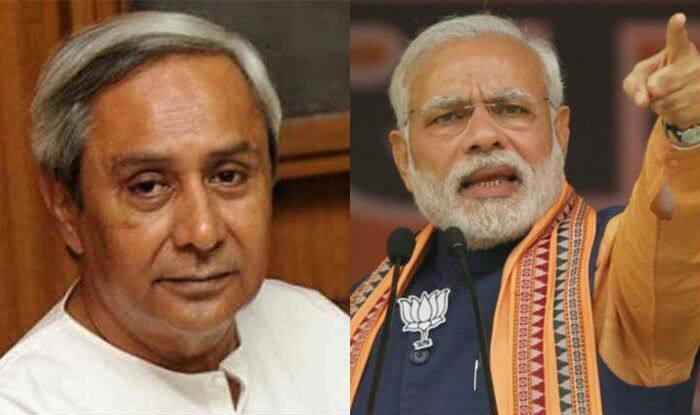 Aska (Odisha): The Aska Lok Sabha seat in south Odisha, considered a pocket borough of the ruling Biju Janata Dal (BJD), is witnessing a keen contest between the Naveen Patnaik-led party and the BJP this time. All the three contenders are first-timers. Similarly, Odisha Pradesh Congress Committee (OPCC) president Niranjan Patnaik and other senior leaders campaigned intensively for the CPI candidate. Situated on the banks of river Rushikulya and Badanadi, Aska parliamentary constituency has been facing frequent floods which happens to be a major worry for the residents of the area. People of the constituency feel that candidates are not highlighting the need for a long-term plan for mitigation of flood menace.